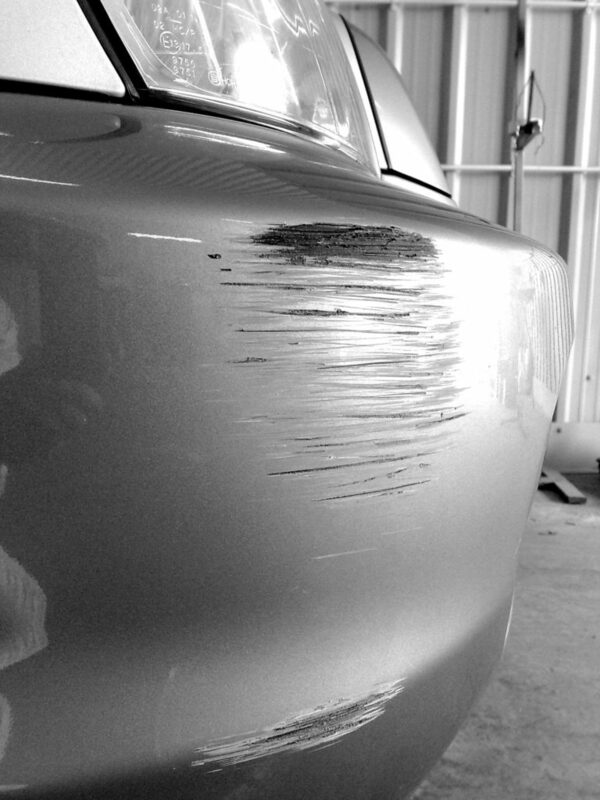 Minor damage like bumper scuffs and scrapes can spoil the look and value of your car. To make it easier for you we’ve put together a price list of the most common repairs we carry our day-to-day. 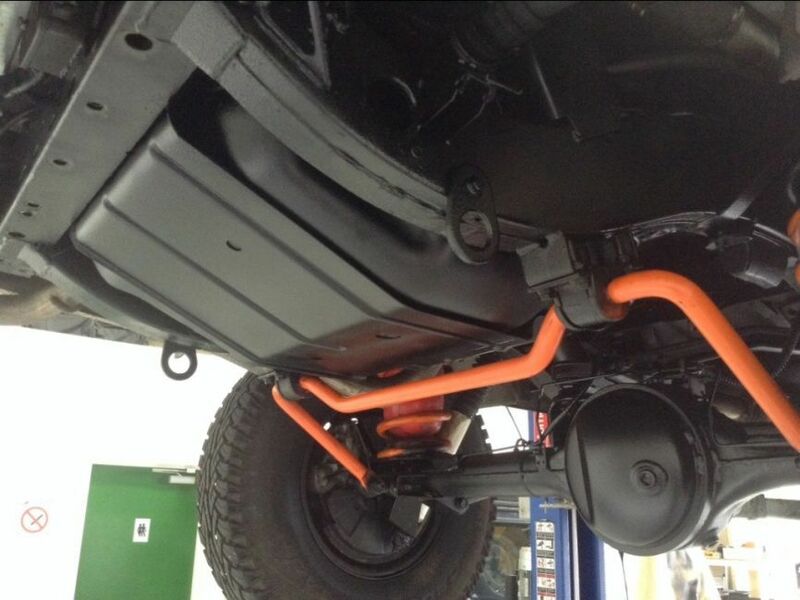 Wax oil protection to the underside, chassis and cavities of your car or van. When it rains, it pours. In Pembrokeshire this rain (as we are all too aware) is not only abundant, but saline – a result of our proximity to the sea. 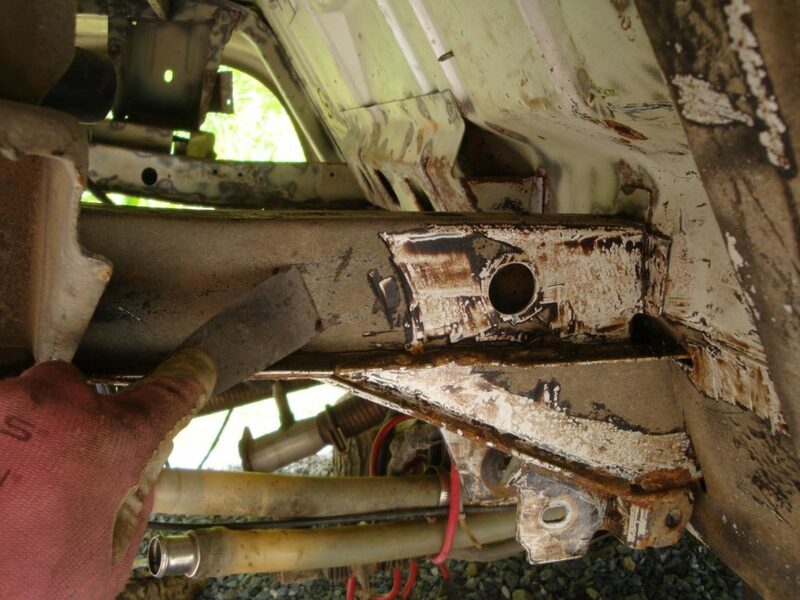 It’s no surprise then, that over the years, we have observed a high proportion of vehicles coming through our workshop suffering deep, often dangerous levels of corrosion, many of which are MOT failures costing hundreds of pounds to rectify. In every case, applied early enough (and even if corrosion has started), the lives of these vehicles could have been prolonged greatly with an underbody wax oil treatment. We are often asked “what’s the best way to prevent my car rusting away?” or “do you think it’s worth getting my car wax oiled?”. 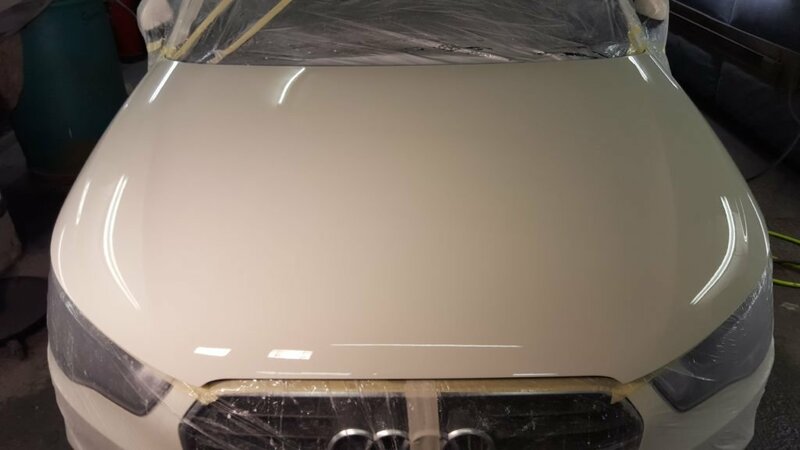 We would always recommend (if the corrosion hasn’t gone “too far”) a wax oil treatment which is well worth it if you are planing the keep the vehicle in the medium – long term, it will save you a lot of money. 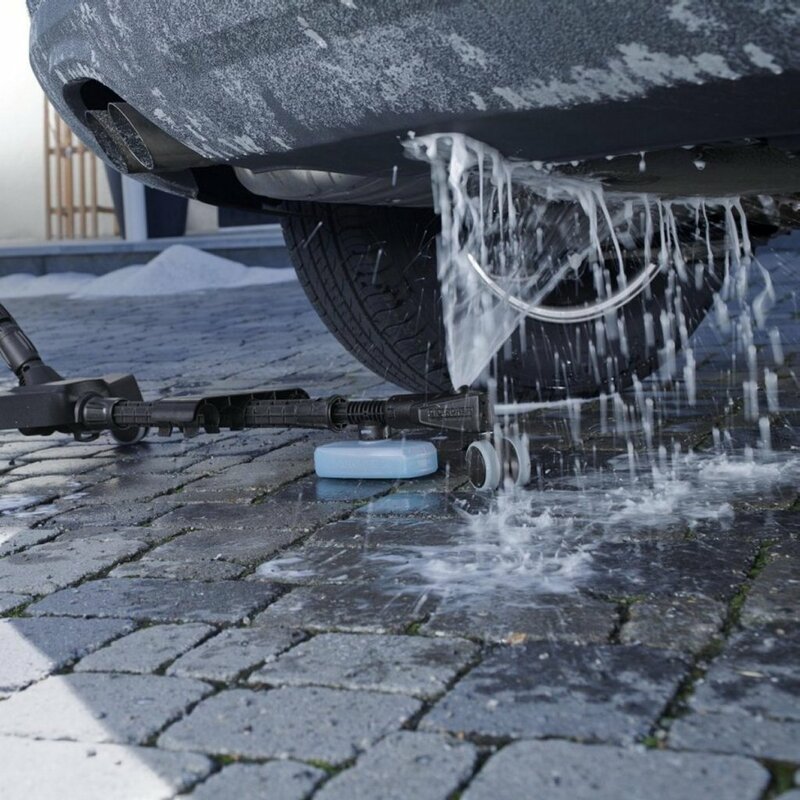 We start by jet washing the underside using specialist pressure washing equipment after a snow foam treatment to break down the dirt build up. 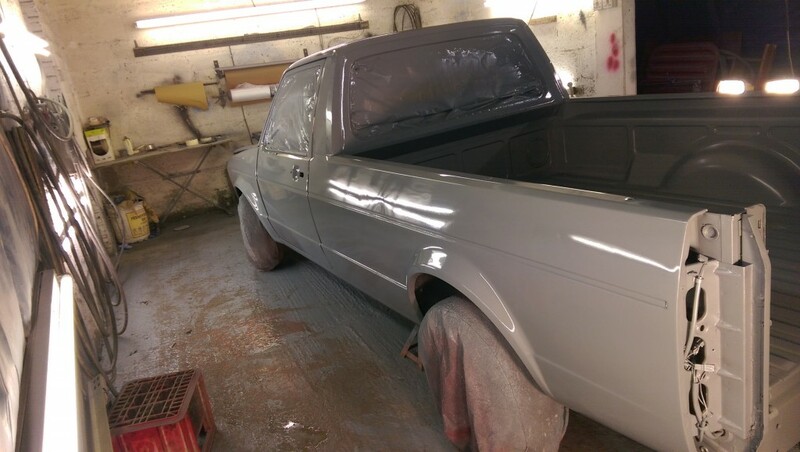 The process includes wheel removal and arches and inner sills also treated. 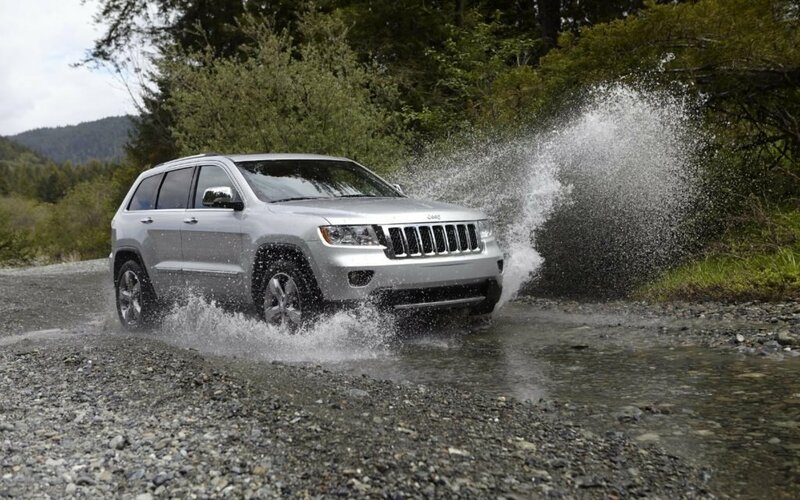 *Additional cost – removal of existing loose underbody sealant, paint and corrosion. We will only use clear wax oil as not to cover the colouring of original equipment (unless black is specified). 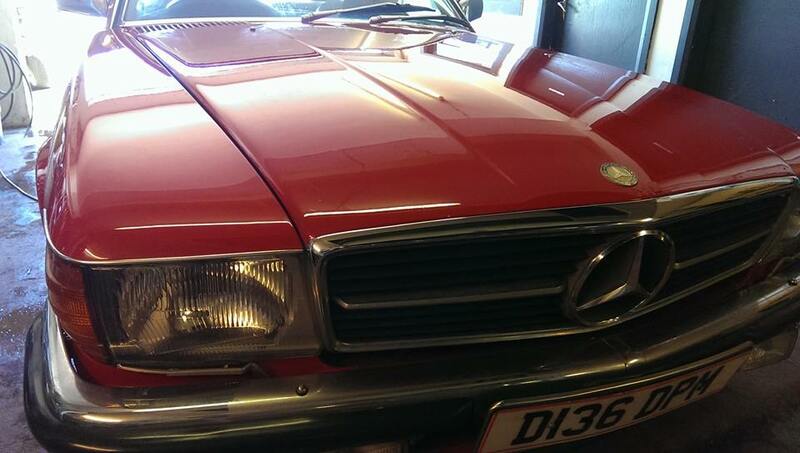 We are well equipped to carry out full vehicle resprays, whether for restoration or re-styling. We will involve you in every step of the process to ensure that the end result meets your expectations. 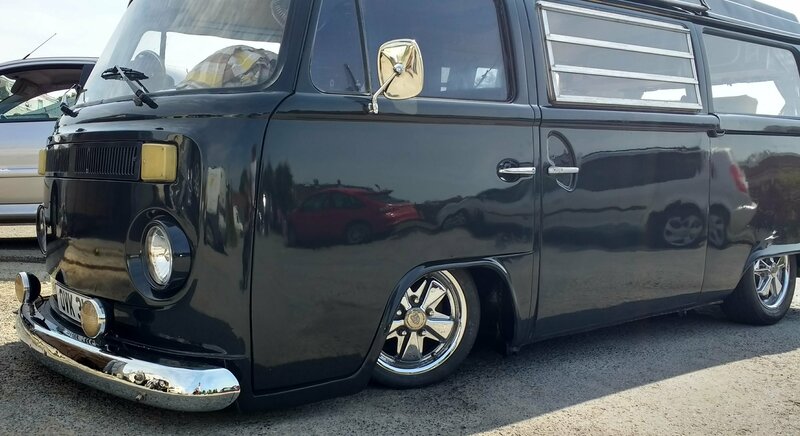 Lowered classic VW bay window camper van restored – painted in 2K custom Porsche charcoal greyThere are many processes and techniques involved in a complete respray, which are tailored to every job. Our panel prep team will make sure that every hard-to-reach corner is properly prepared. We will use only the highest quality paints which come with a 2 year manufacturer guarantee and are approved for insurance repair work*. 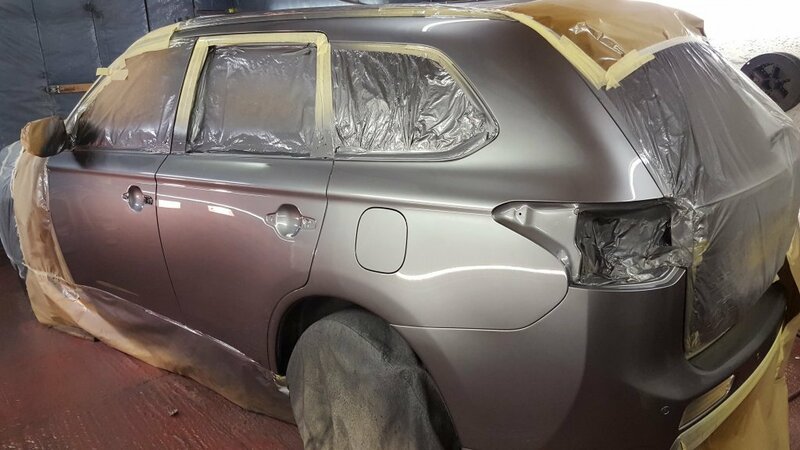 With many years of experience in paint spraying we strive to ensure a quality finish because we know the importance of achieving a lasting first class result. As a family owned business since 1974 we have years of experience of repairing and maintaining all types of vehicles, both modern and classic. Throughout the years we’ve carried out numerous and varied restoration projects, from vintage Austins to Classic VW Bay campervans, and we call upon the knowledge and skills passed down through 3 generations. We get very excited when we see an old vehicle which is why take pride in every one we repair, not just replacing parts to repair the problem, but restoring the vehicle to its former glory using genuine second-hand or new parts or, indeed, fabricating where necessary. We check and recheck with a final visual and mechanical inspection before allowing the vehicle to leave the premises. Our goal is to make sure that you, our customers, get value for money and see your restoration as money well spent. 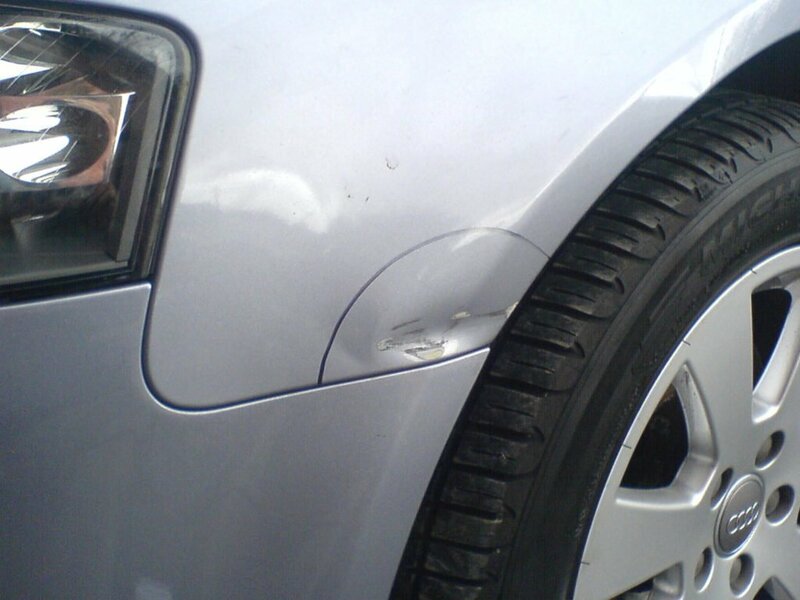 We ensure your investment is put into a lasting repair and not just a quick fix. We never try to dress mutton as lamb! If you are like us and have a passion for old cars and would like to see them restored to their former glory then please have a look through our portfolio and give us a call to discuss your requirements. Why not pop in and see us as we are more than happy to discuss your specific requests. 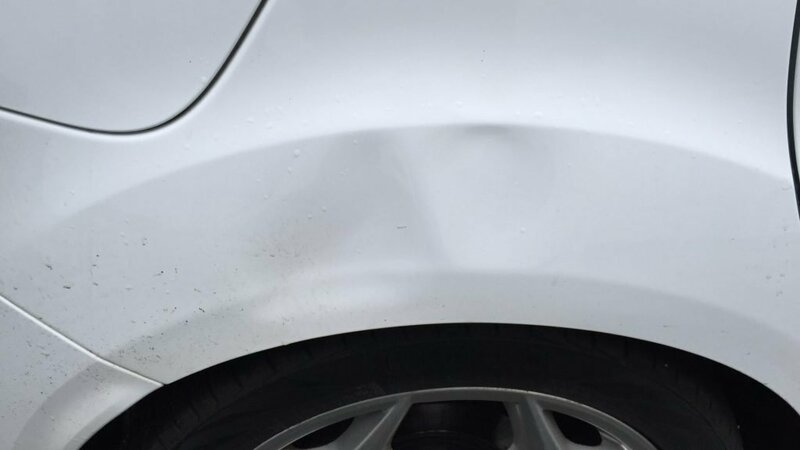 Wheel kerbing, chipping damage and scratches are frequent; however buying new alloys wheels can be expensive. 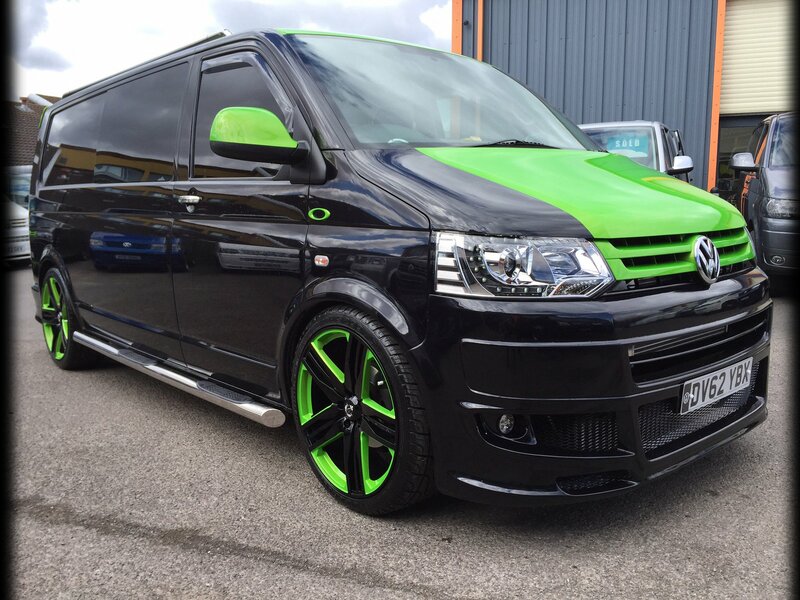 A standard painted refurbishment is a cost effect way of bringing new life and a polished look back to your wheels. 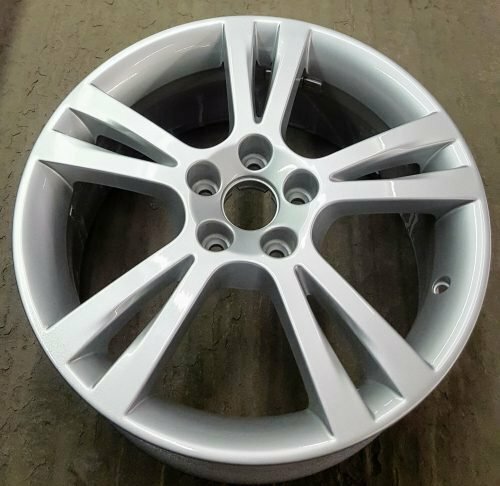 Haworth Autobody can restore your alloys to either their original finish or your own colour specification for a new look. To ensure they have a pristine blemish free finish and long life, a standard painted refurbishment will include stripping the wheels back to the bare metal, repairing any damage before etch priming, painting and lacquering. 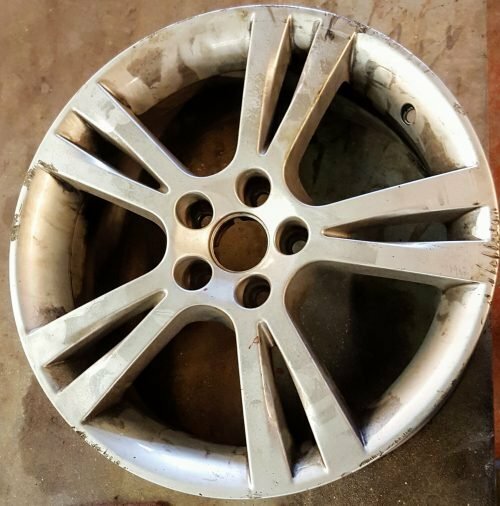 A standard painted alloy wheel refurbishment can bring most alloy wheels back to being as close to brand new as possible. * Corroded, chrome effect, diamond cut and split rim finish are not available.